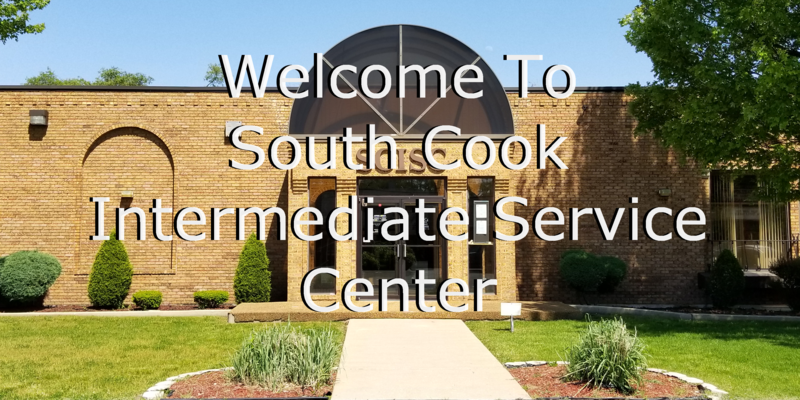 South Cook ISC serves administrators, teachers and paraprofessionals with all aspects of licensure. 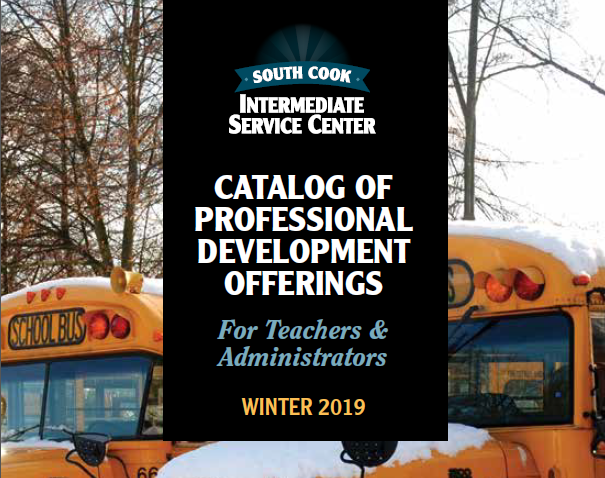 Below is a series of presentations that will guide you through the Illinois Educator Licensure System. If you have suggestions on other topics you would like to see presentations for, please email us at licensure@s-cook.org. Click on this link to view information about Sub-Contractors. 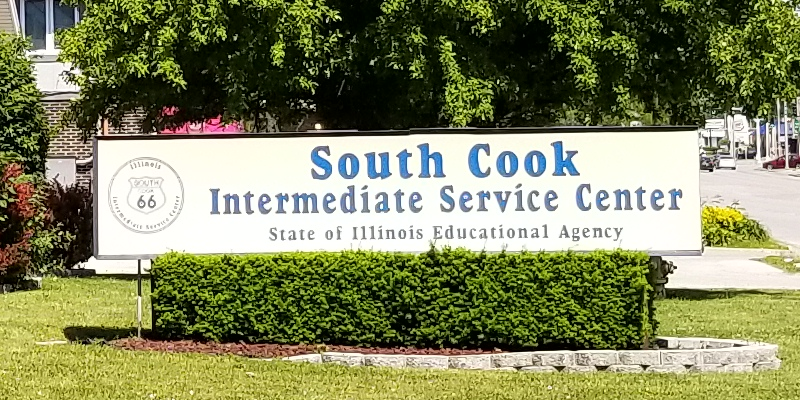 South Cook ISC can also answer questions about how to enter your professional development and statement of assurance into the Educator Licensing Information System (ELIS), as well as assist with navigating the ELIS.